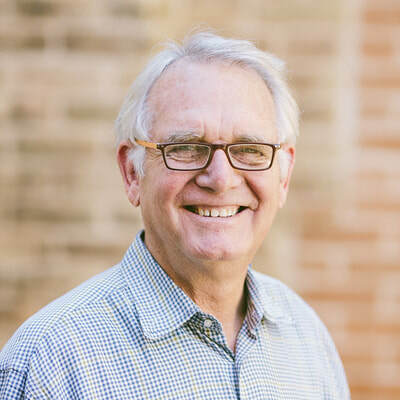 Tom Hatch, Founding Principal of h+uo architects, LLP, has amassed an extensive and varied background while practicing architecture since 1975 and establishing the firm in 1978. He has worked on a colorful variety of projects. Even though "green building" predates all of us by hundreds of years, Tom Hatch has infused his knowledge of green building into his designs since the beginning of his 43 years of practice. His projects often attain 5 Star, LEED Platinum, Living Building Challenge ratings or equivalent as he strives to create a healthy and welcoming environment for all. ​Margaret Robinson is founding principal at Asakura Robinson. She holds over 30 years of planning, urban design and landscape architecture experience in Texas, California, and abroad. 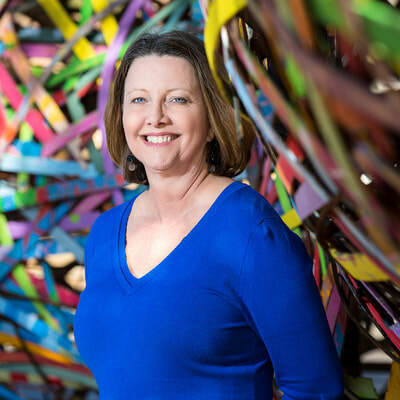 As an expert and advocate of sustainable design, Margaret’s professional interests lie at the intersection of sustainable landscape architecture, creative public space design, and resiliency. Margaret is a founding member of the Texas Land/Water Sustainability Forum created in 2008 to advocate LID and green infrastructure in the region and state. Margaret speaks frequently on this topic to local and regional groups. 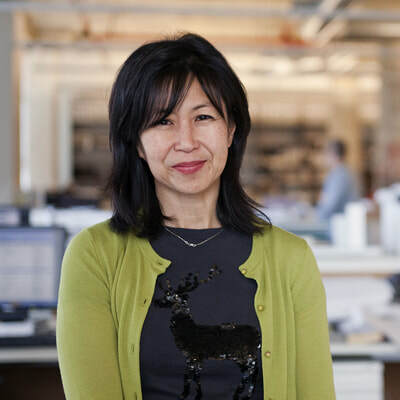 Pauline has focused her 35+ year career to creating sustainable environments, is responsible for implementing sustainable principles and guiding benchmark systems into all of WRNS Studio’s projects. Project efforts include working with the Hawaii Department of Education to green their 256 existing campuses, Sonoma Academy’s LEED Platinum, Well Education Pilot and LBC Petal project, and working with Microsoft on their deep green Silicon Valley campus seeking LBC Water Petal Certification. She was named an LBC Hero and Greenest Apple in 2017;is active in the USGBC’s Center for Green Schools and ILFI’s Ambassador effort, is a co-founder of the Bay Area Leaders in Sustainable Architecture- all organizations working in service together to create healthy, resource-efficient educational spaces that inspire the next generation. 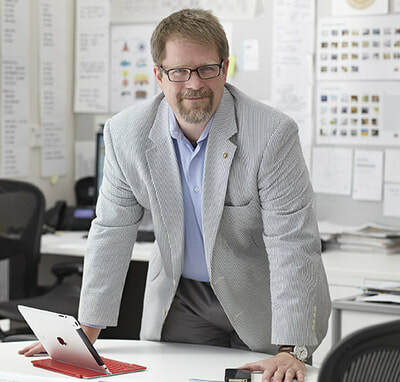 ​Rives directs Gensler’s Design Resilience teams and is a recognized global expert in resilient and sustainable design. Rives has contributed to several publications including WIRED and Fast Company and is a member of the prestigious AIA Fellowship. Rives has taught at the University of Houston and Rice University for the past 25+ years.